Every reader must have a solid foundation and grip on their ABCs. There is not one reader who doesn’t know them from A to Z. If that is a fact, then it is a must to learn your alphabet early on. 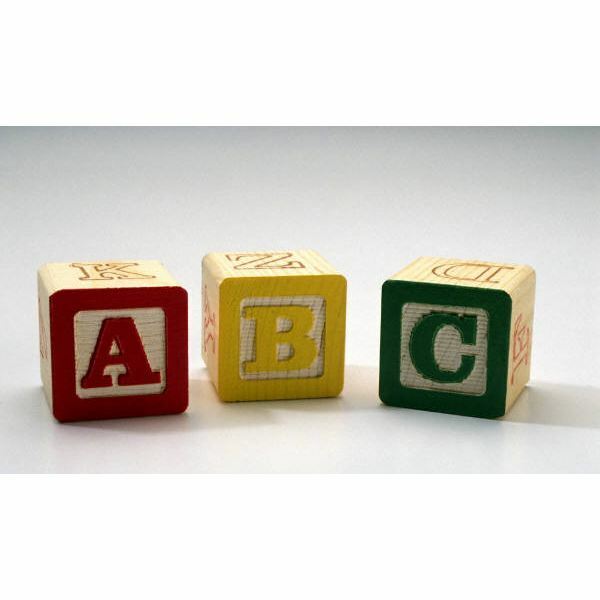 It’s a good idea to learn ABCs as early as possible, even as a preschoolers. Preschool children are very adept learners in many subjects. We must give them credit for being able to actually grasp knowledge sometimes a little faster than those who are older. I have found that with some preschoolers, they are able to remember much more than we think. I have realized this with my own grandchild. If you tell her something once, it is locked in her memory. She is able to not think about that topic for longer than a month but shockingly recall every detail for us at will later. She is not the only smart kid on the block. There are many others like her. Preschoolers today are able to do more than we give them credit for. Preschoolers today are even able to learn to spell words. As a teacher, you can make it even easier for your students to remember alphabet letters once your class has made the following crafts. Materials: You will need construction paper, glue, markers, ABC stencils, glitter, crayons, stickers, and child safety scissors. Instructions: First, cut twenty-six strips of construction paper for each child (about 6 inches long). You will need to stencil the alphabets onto two sheets of construction paper for the child and have them color the letters in. Cut out the alphabet letters for the children in circles, or you can download a copy of the alphabet and cut and paste onto the links. Teach the preschoolers how to make a paper chain, and glue the letters onto each one. Help the children to personalize their alphabet chains with stickers and glitter. Once completed, have the students touch each letter as they sing the alphabet song. Materials: You will need magazines, glue, construction paper, ABC stencils, glitter, stickers, hole punchers, scissors, and yarn or ribbons. Instructions: Allow the children to help cut out objects from the magazine that coincides with their letters. You will need to help them glue them to a sheet of paper; one for each letter. Stencil the letter on the bottom right side of the construction paper. Help them complete the book. Punch three holes on the left side of construction paper book and bind with yarn or ribbon. These preschool alphabet crafts are very easy to do with your children and will help them to independently recognize the letters. These crafts are engaging, and the preschoolers will be able to take them home with pride. The book is great for children to have their parents read to them over and over again at home.